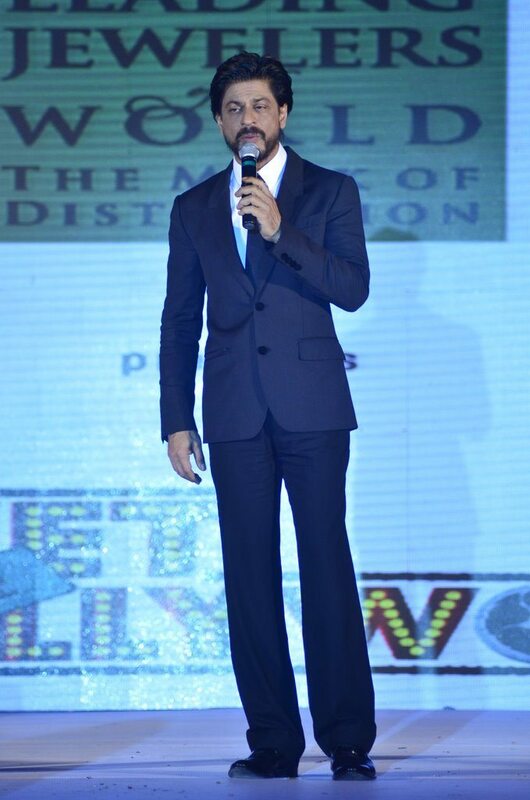 Shahrukh Khan at Gitanjali group’s ‘Ticket To Bollywood’ event. 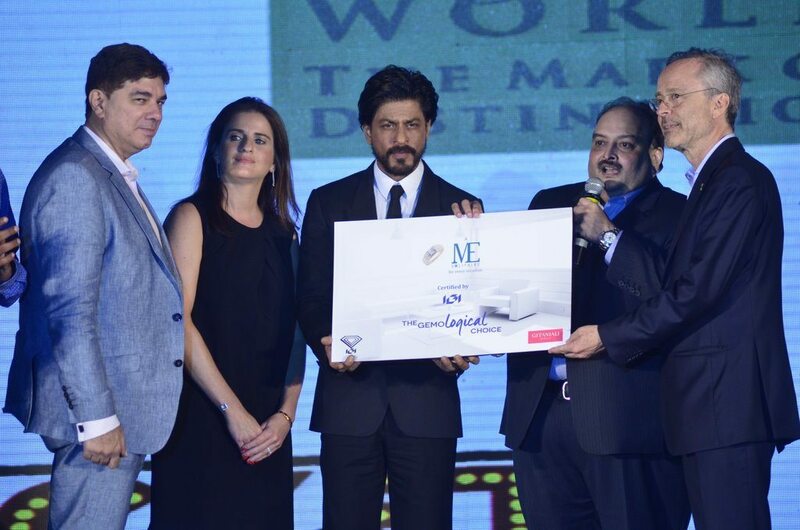 Leading jewellery brand Gitanjali Gems Pvt.Ltd hosted the ‘Ticket To Bollywood’ event in Mumbai on July 21, 2014. 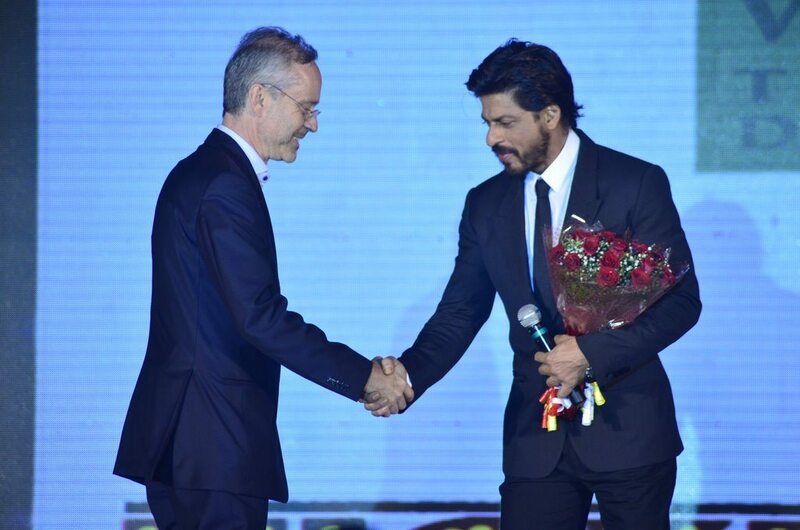 Bollywood superstar Shahrukh Khan graced the occasion. 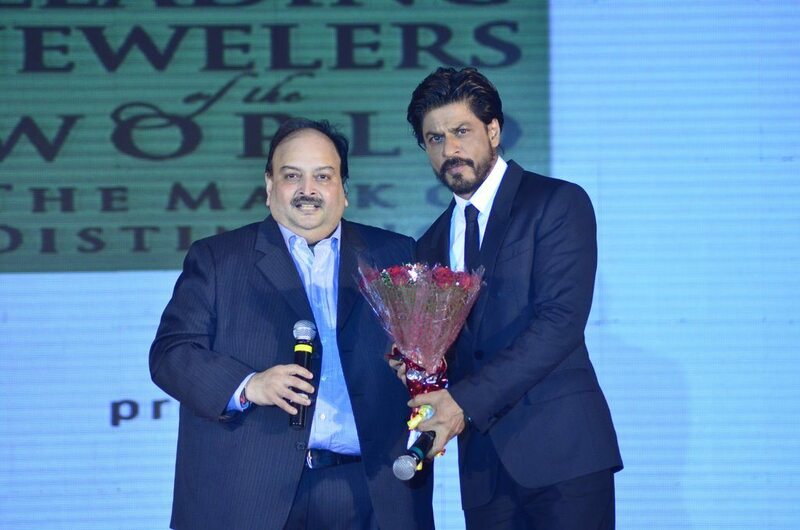 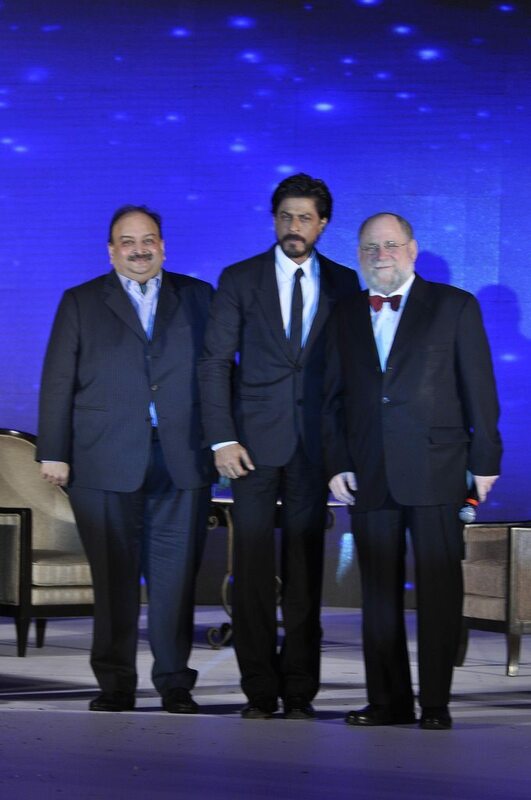 The ‘My Name Is Khan’ actor was felicitated by the Gitanjali Group CMD Mehul Choksi. 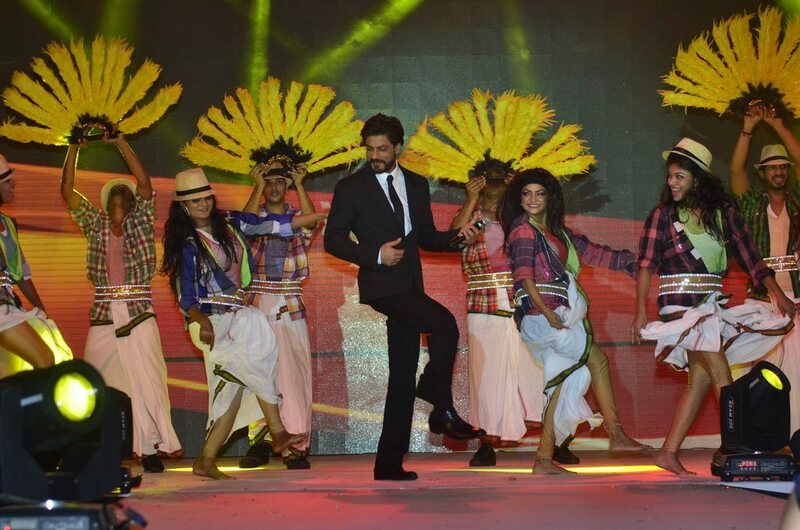 Shahrukh was his usual charming self and enthralled the crowds by dancing on stage. 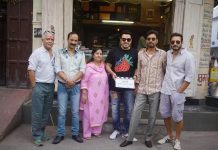 Other celebrities who also attended the event included Vivian Dsena, Mika Singh, Rajeev Paul, Ankit Tiwari, Akriti Kakkar, Hrishita Bhatt, Konkana Bakshi. 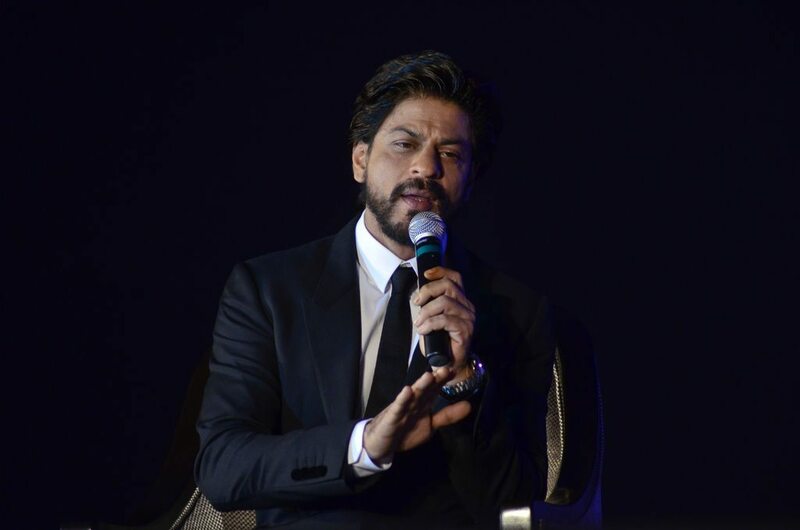 “I started off when I was 25, I am 48 now, I come from a very lower middle class background. 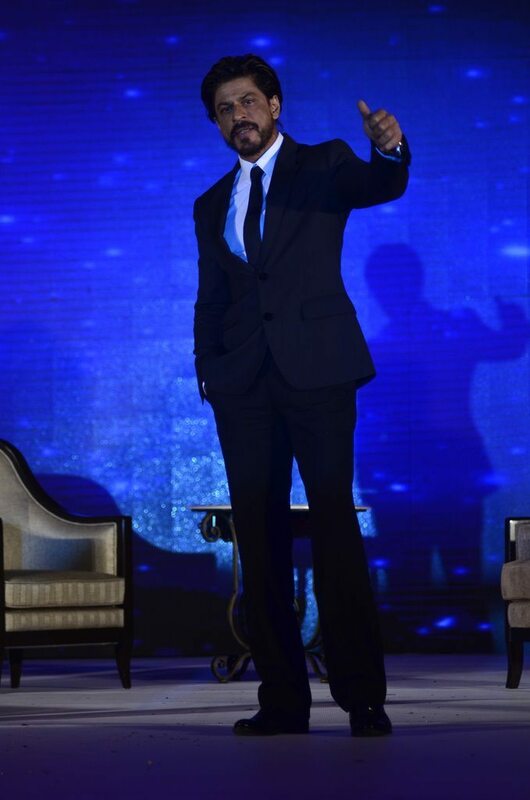 I think India is the land of opportunities, it is on the cusp of being perhaps the most developed and powerful nations in the world,” said King Khan at the event. 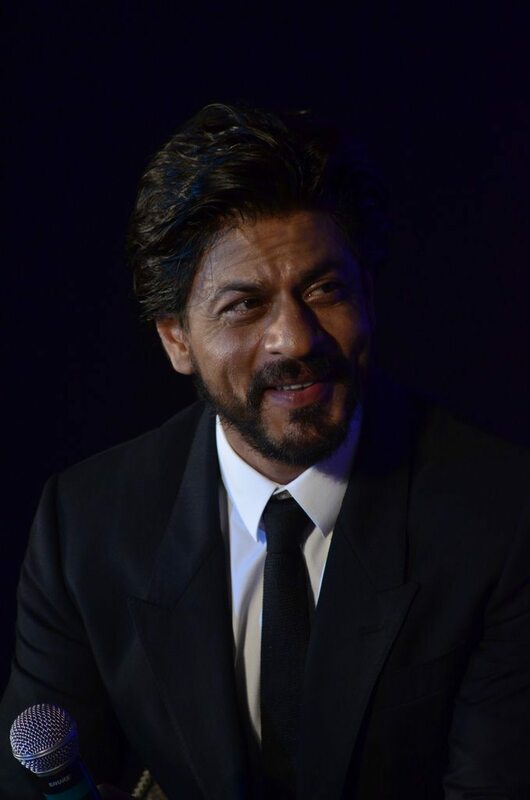 SRK is all geared up for his upcoming October 2014 release – Happy New Year. 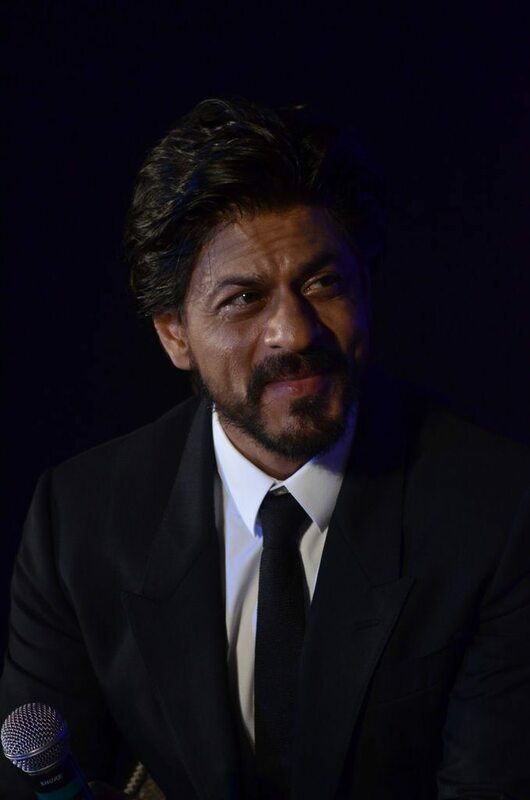 The film will have Deepika Padukone playing the lead opposite Shahrukh.